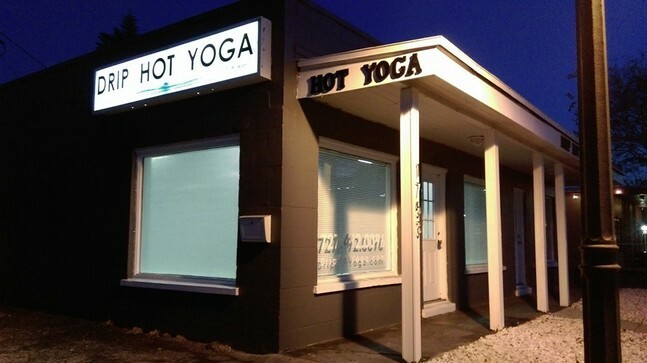 ﻿Welcome to Drip Hot Yoga in Clearwater Florida. Beginners to Advanced Level Practitioners WELCOME! ALL AGES WELCOME! We would love to have you sweat with us!